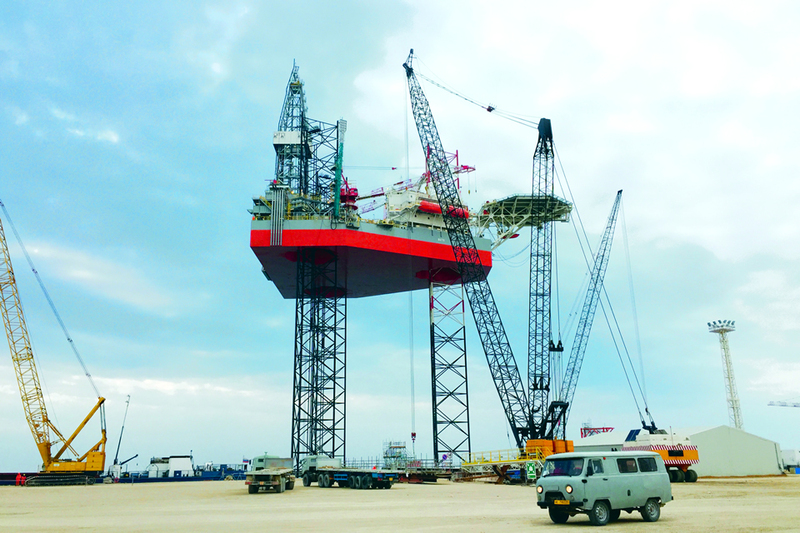 Jack Up Drilling Rig – Renco S.p.A.
Off shore ling quarters, Kuryk, Kazakhstan – Execution of the entire living quarters in a Jack Up Drilling Rig. 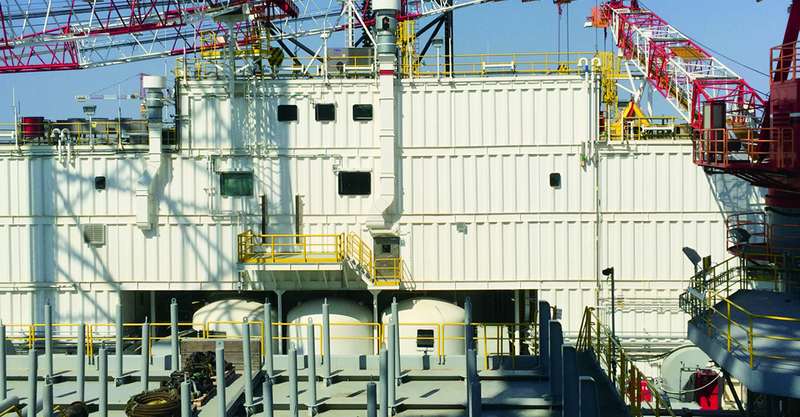 Renco SOW included Civil/Architectural Finishing Works and HVAC, electrical, instrumentation, F&G Systems, inside a Jack Up Drilling Rig built in a shipyard on the Caspian Sea. 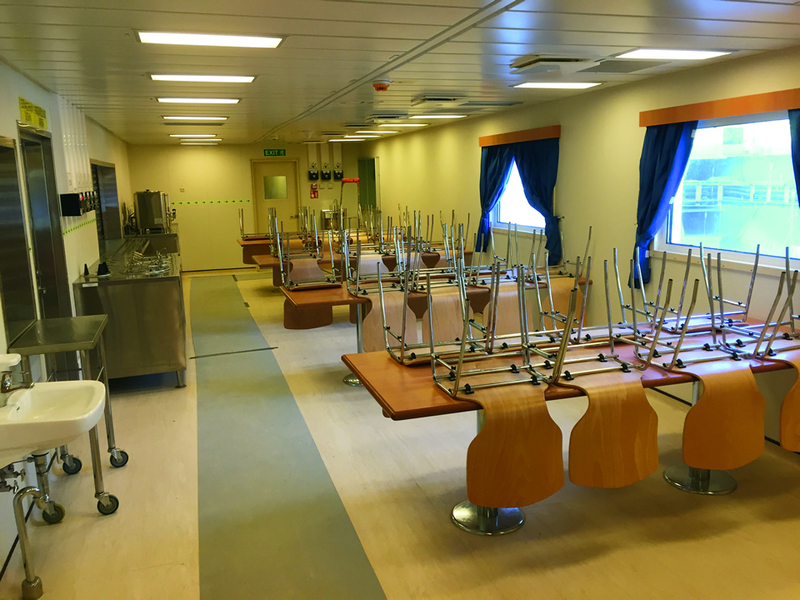 The living quarter included rooms, canteen, kitchen, office areas, fitness centre, laundry, lockers rooms. 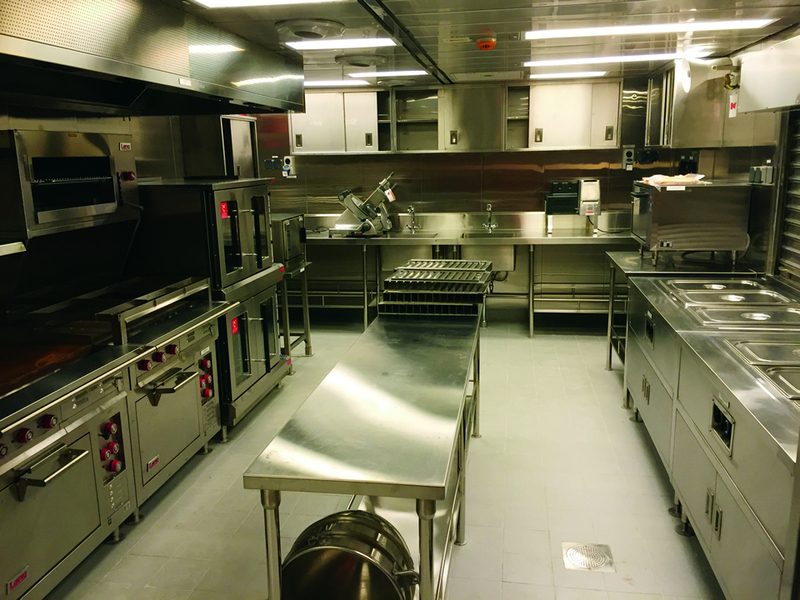 The facility has been designed for harsh environmental conditions (max ambient temperature +40°C / min ambient temperature -40°C), and some areas have been designated as Temporary Refuge.